Studio lighting can open up so many new options for photographing backlit and sidelit shots that will take your photography to a new level. 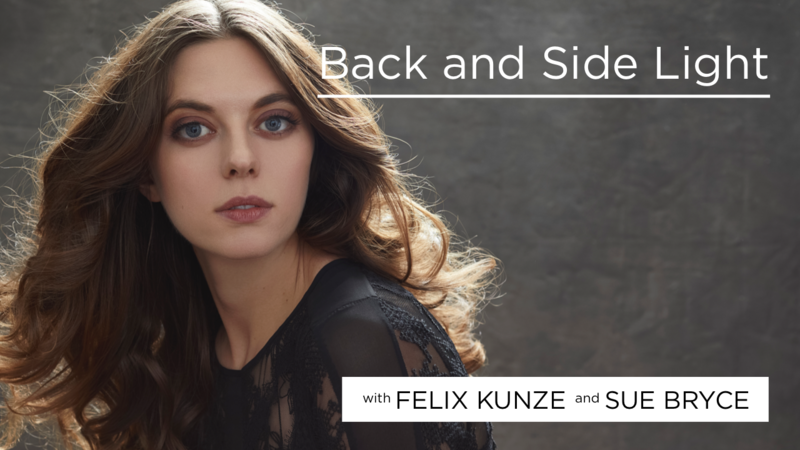 Felix and Sue walk you through how these lighting scenarios will open up a whole new range of posing options. Learn to replicate these classic natural light scenarios with strobes, and even how to modify this set up so you can achieve this look in a smaller studio.